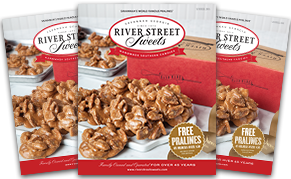 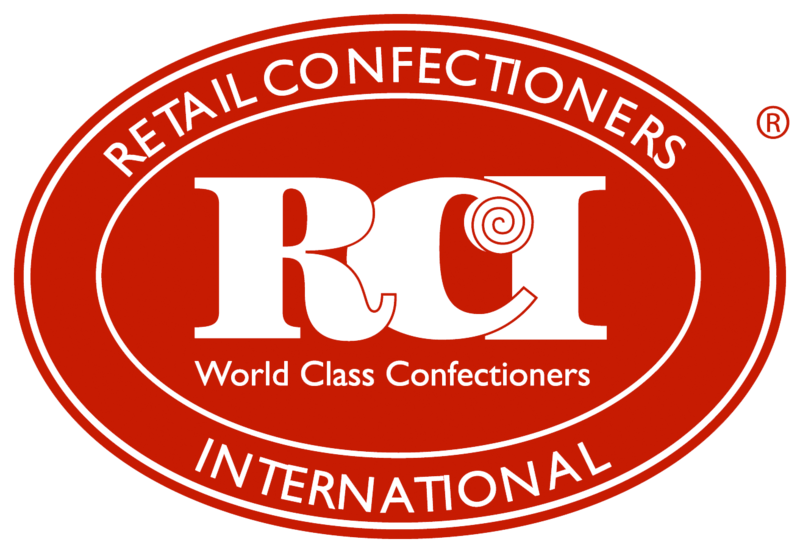 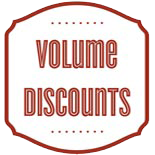 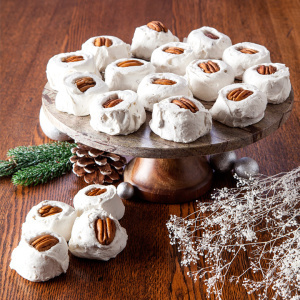 One thing that we have learned over the years is that sweets are enjoyed by all ages, and if Easter is a time of egg hunts, Easter gift baskets, and family gatherings then it is the perfect time to enjoy River Street Sweets. 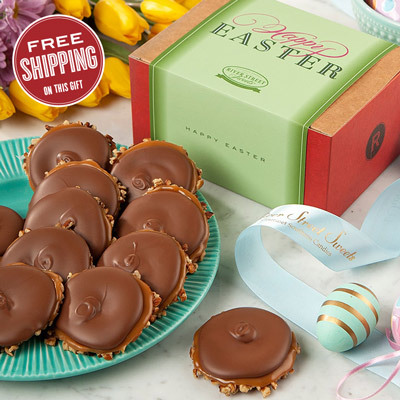 One of the best things about enjoying Easter is knowing that Spring is in the air and the magnolias are beginning to bloom. 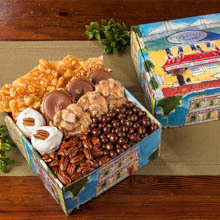 We love this time of year, especially because the garden tours around Savannah are in full swing. 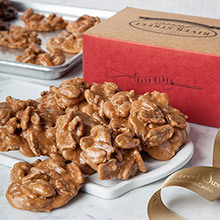 We know we will be having more and more days with our shop doors wide open and the smell of pralines and chocolate wafting down River Street. 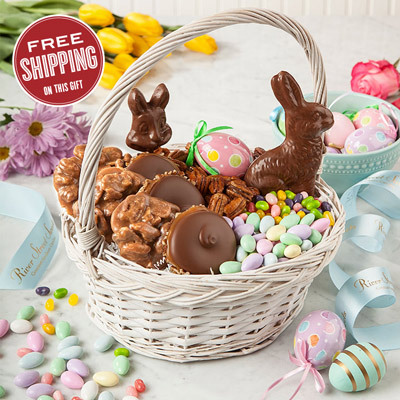 As you begin planning a big get together with your loved ones to celebrate Easter and welcome in the Spring, it is easy to remember the gifts and baskets for the little ones. 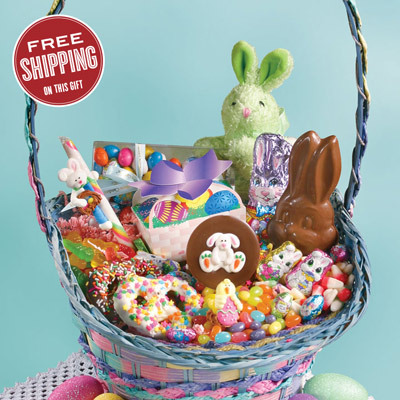 Everyone is a kid at heart and it is the perfect opportunity to also remember to order Easter baskets for adults. 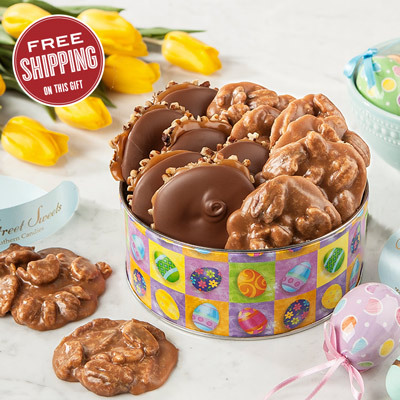 Whether it is a tin of Southern Pecan Divinity, a Classic Easter Sampler, an Easter Nutty Popcorn Pail, or an Easter Box of Pralines and Bear Claws you are never too old to enjoy Easter gift baskets. 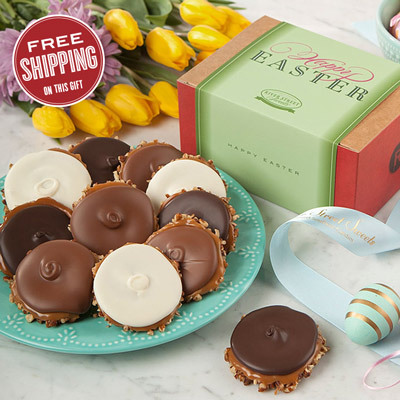 If your Easter traditions also includes a table laden with deviled eggs, honey ham, spring salad, and sweet treats for dessert, we have a variety of cakes to indulge in this year. 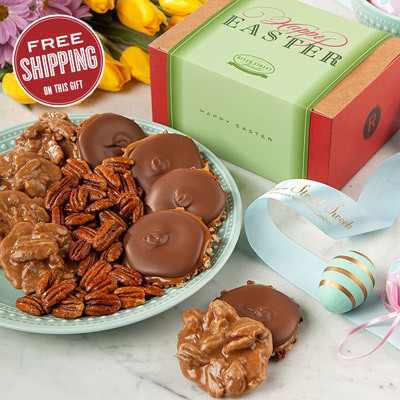 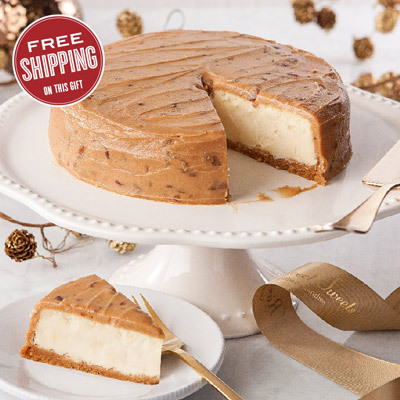 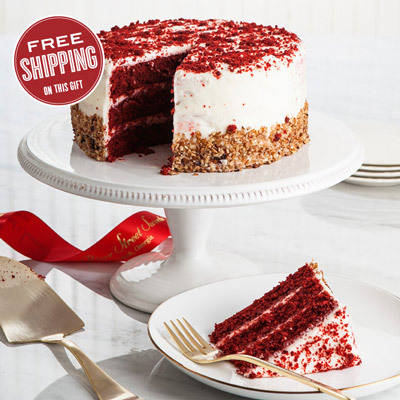 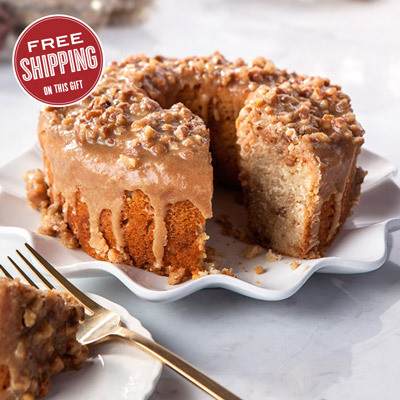 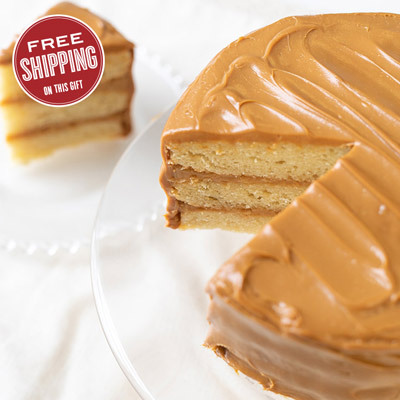 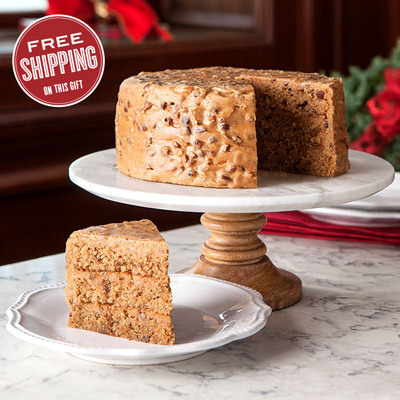 Hand-frosted Red Velvet Cake, mouth-watering Praline Layer Cake, moist and fluffy Coconut Layer Cake, ganache drizzled German Chocolate Cake, our silky and rich Praline Cheesecake, and our decadent Chocolate Bear Claw Cake are the perfect addition to your Easter table. 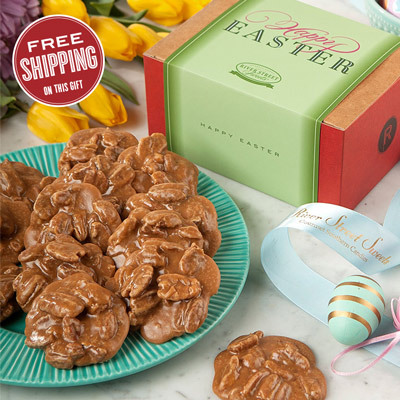 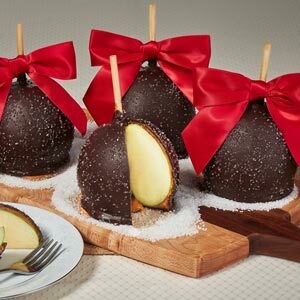 They are so delicious that there won't be much left after your family enjoys the Easter meal together. 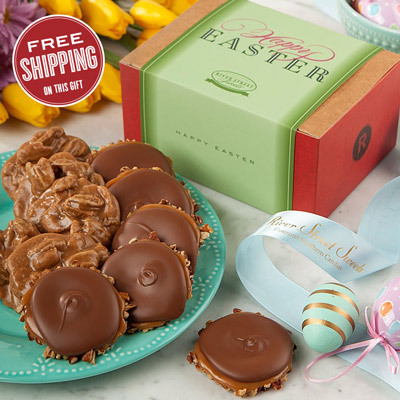 For those family members that are far away for the holiday this year, River Street Sweets has a wide assortment of Easter gifts you can send your favorite aunt, adult child away at college, or your best friend from childhood. 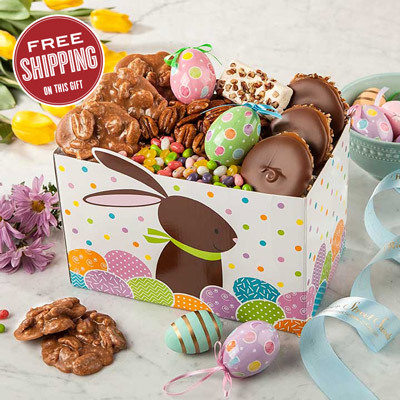 The best part is that you simply order, write a message of love and renewal, and we take care of the rest. 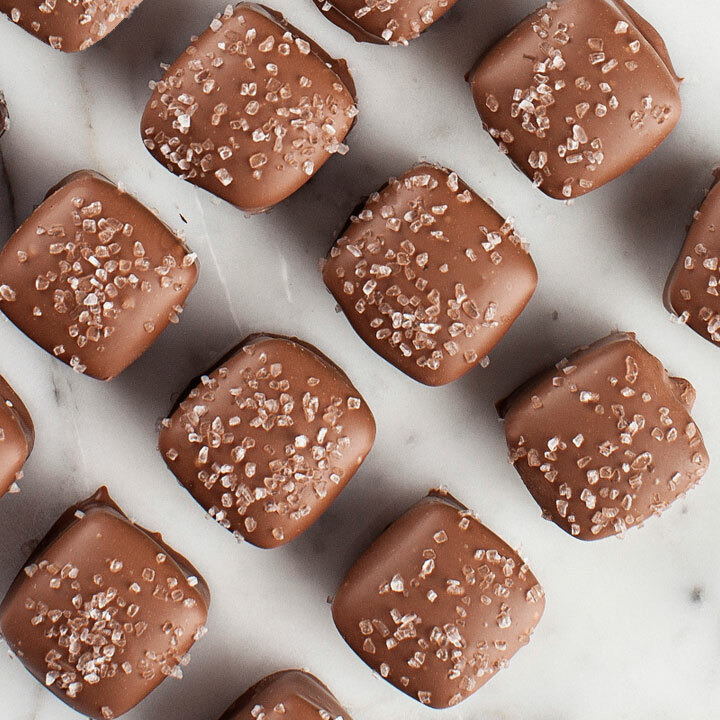 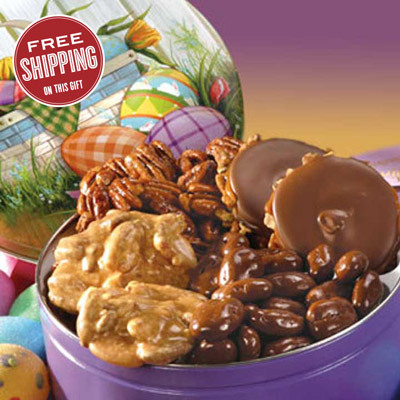 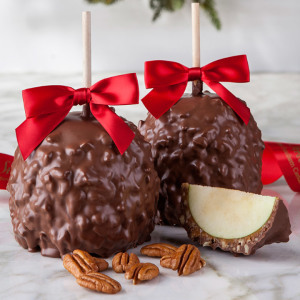 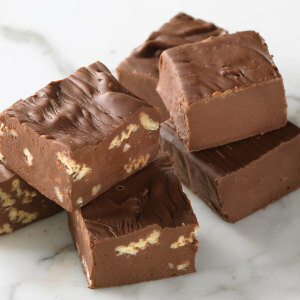 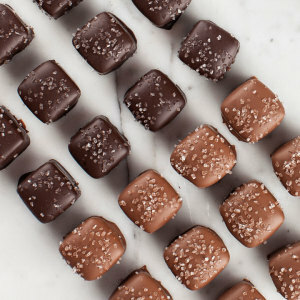 From layers of chocolate to plump Georgia pecans and drizzles of caramel there is something delicious for everyone this Easter season.